Note: Event dates are released every six months so we can keep our events of the highest quality with the latest variety of what each city has to offer in their health and wellness community. This way we can make sure each experience and event is unique with no two events ever being replicated. 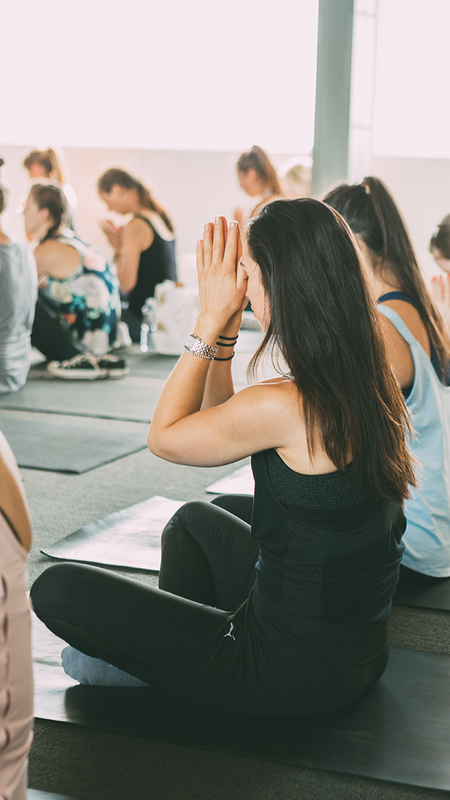 We hope to have you join us for a day of Sattva Soul Retreats in your own backyard! Sattva Soul Events were born when I started explaining a transformational retreat, and I realized it differed from the common perception of a vacation retreat. I would describe wellness tools such as Reiki, Ayurveda, Sound Bowl Healing, Transformational Kinesiology, Chakras Balancing, and Psychological Empowerment Workshops, as some of the many tools that we use on our Bali retreats to bring our guests into alignment with their soul's purpose. Most women I spoke too either hadn't heard of these healing modalities or didn't seem to understand the concept of a transformational retreat, as opposed to just a weeklong vacation retreat. 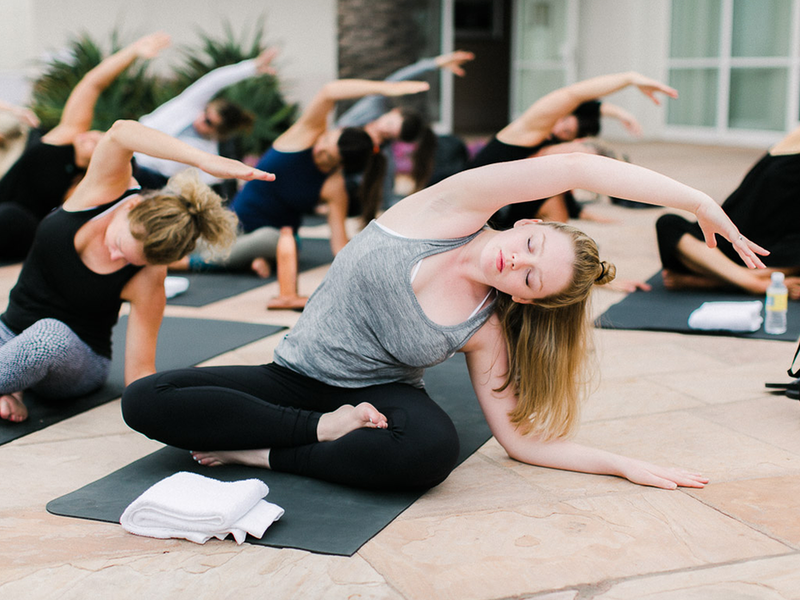 A vacation retreat being, where you would typically do yoga, have a few massages, eat some yummy food, but don't do any self-work or reflection to help change your life for the better. This is a problem! Many ladies need to have vacations to give them a break but also to provide them with real tools to deal with the pressures of their daily lives. I knew many couldn't take a week off from their hectic schedules too, so I decided to create a half-day taster of my Bali retreat in their own backyards so anyone that might need a bit of self-love or healing could access it with limited time and without breaking the bank. 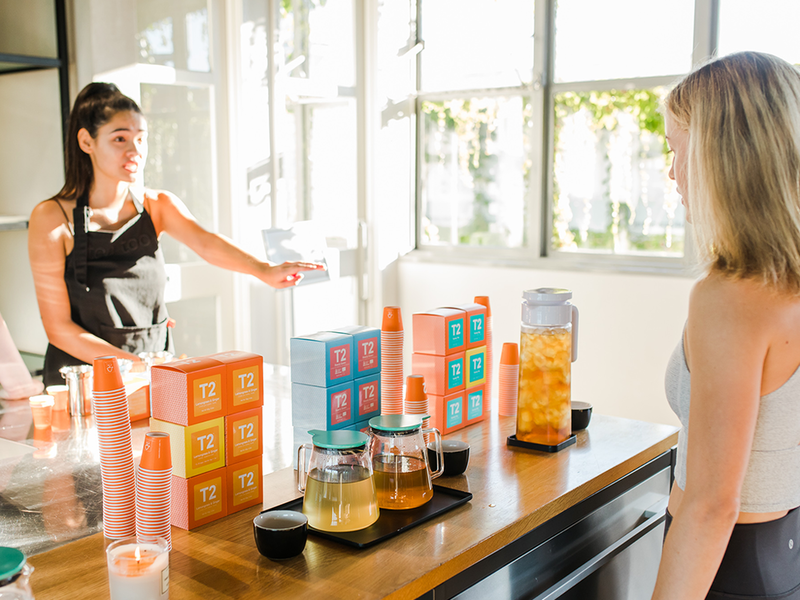 Sattva Soul Events drew interest from big-name partners, such as Lululemon, The Four Seasons Resorts, Huckleberry Farms NZ, and many more. These companies also knew the need for self-discovery, self-love, and sisterhood in our everyday lives. Since our first Auckland, New Zealand event in June 2018 and thanks to our partners we have held seven bi-monthly events between New Zealand and America, all of which have sold out - a fantastic response for a new event! 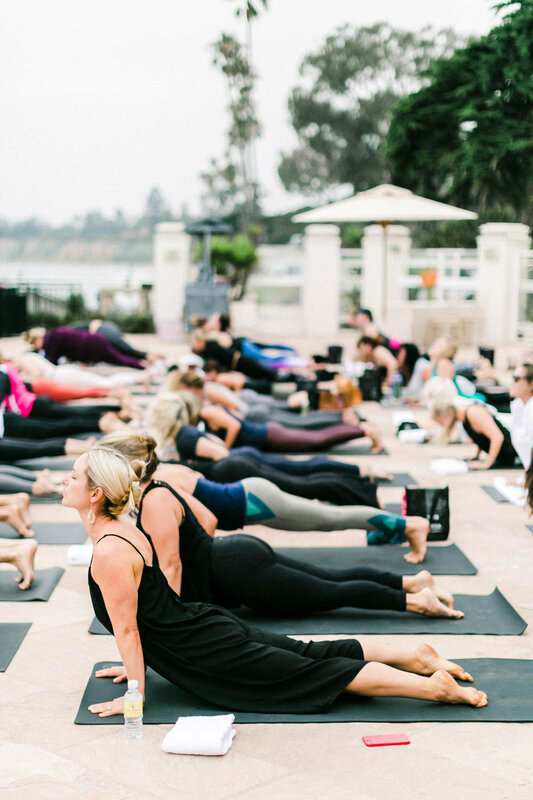 Sattva Soul Events truly strive for quality, diversity, and authenticity in every event, so if you can't make our Bali retreat try one of our Sattva Soul Events.